We all know there is probably at least one habit we could create this summer to become a healthier more vibrant version of ourselves. One simple thing that could pay dividends and add years to our lives. That habit for me is stretching. It is embarrassing how unflexible my body is. But aside from that, it is not good for my overall health. I average 40+ miles a week of running. I’m young and in decent shape and, so far, have been able to get away with a quick cursory post-run stretch and sporadic yoga practice. That won’t last forever though. There will come a point in my life where the risk of running related injury is high due to lack of flexibility. Or even thinking years down the road and what lack of flexibility means for general everyday living. It is kind of scary to think about. In addition to injury prevention, flexibility is important because it can help your body reach its optimum fitness level and can contribute to staving off health conditions and serious illnesses. Stretching lengthens tendons and muscle fibers. Longer fibers gives you the ability to increase the muscle size during strength training. Strong muscle fibers can boost your metabolism, make everyday activities easier, and decrease risk of some injuries. 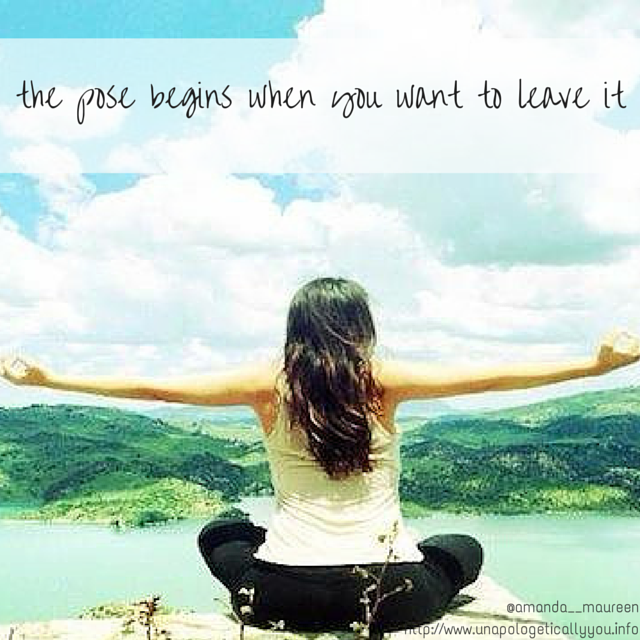 Stretching may improve circulation and good circulation can help protect your body against a host of illnesses. For those of us stuck at a computer all day, our risk of muscles shortening is high. Create a new habit of course! Your Turn! Is stretching part of your typical fitness routine? 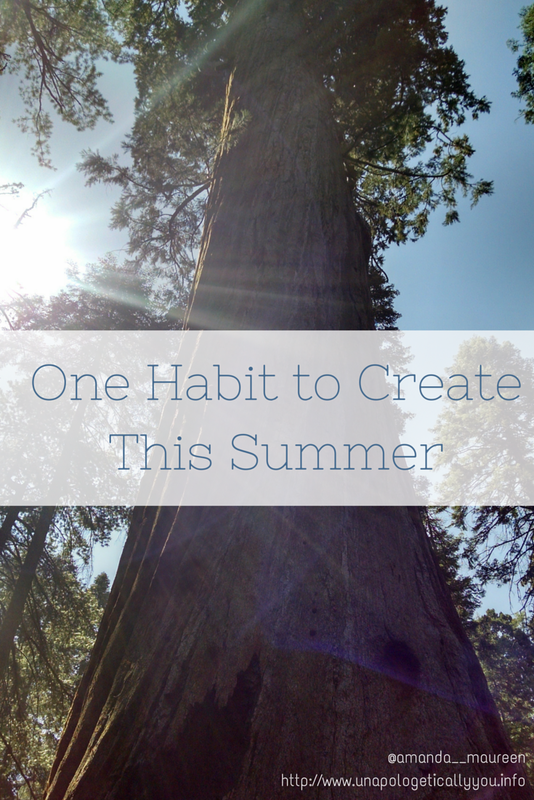 What is one habit that you want to create this summer? I am linking up this week with Jill and Jessica for The Fit Dish. Check ’em out!